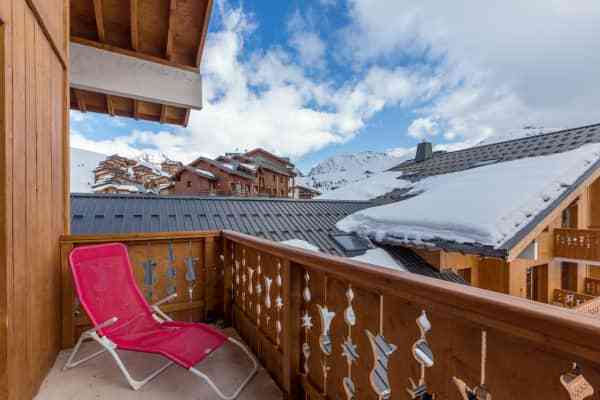 Enjoy a stay in the four star Residence Prestige Sun Valley, a lovely set of apartments on the pistes of Plagne Soleil. 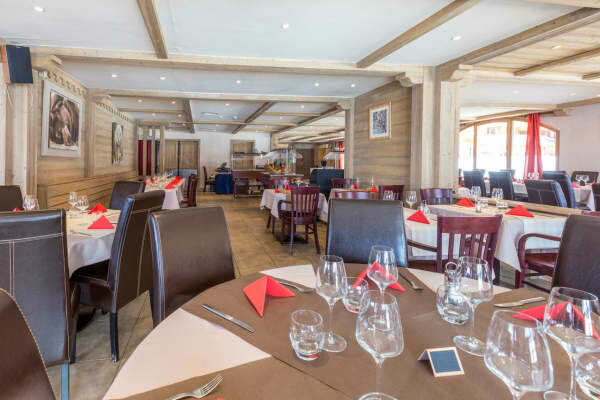 The Residence Prestige Sun Valley is situated right on the Plagne Soleil pistes, allowing you to ski to and from your accommodation. They are the perfect choice for avid skiers, groups and families with apartments accommodating up to 8 people. A range of facilities are on offer at the Residence Prestige Sun Valley, with plenty of relaxation amenities to help you unwind after an active day on the slopes. A heated indoor swimming pool, a wellness area with a sauna, hammam and whirlpool are perfect for a bit of relaxation in the evenings. 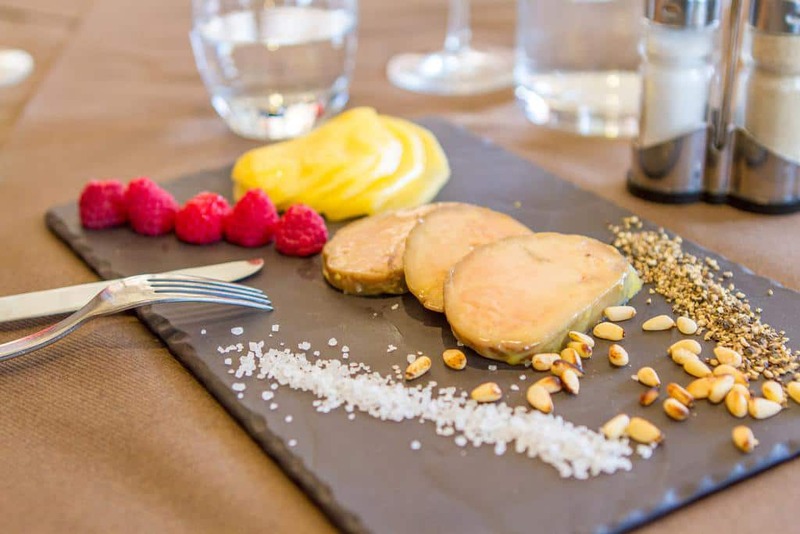 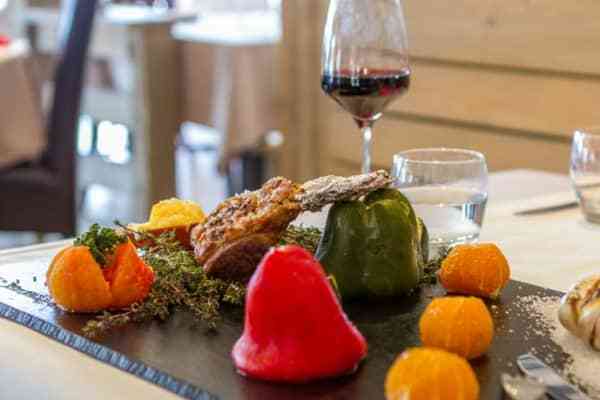 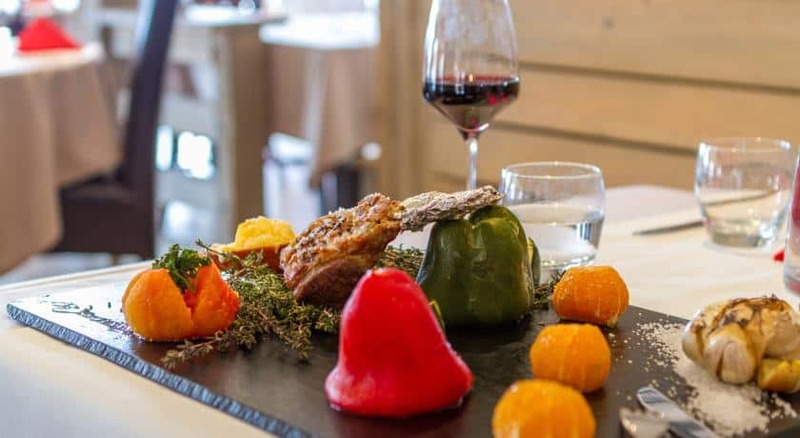 A bar-restaurant is shared with the Hotel Vancouver, and offers a range of delicious French cuisine with a number of Savoyard specialties. 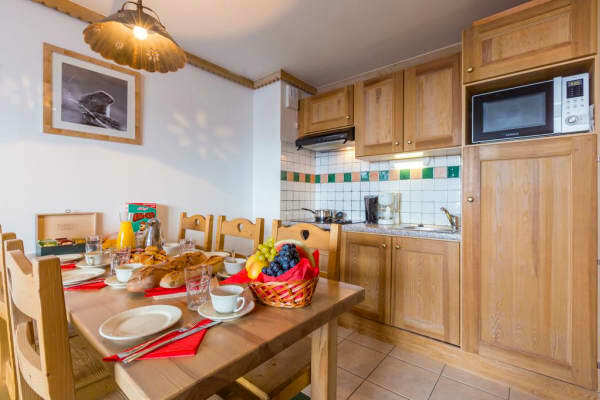 These luxury apartments are fitted with an open-plan kitchen with a dishwasher, microwave grill, mini oven and a refrigerator. 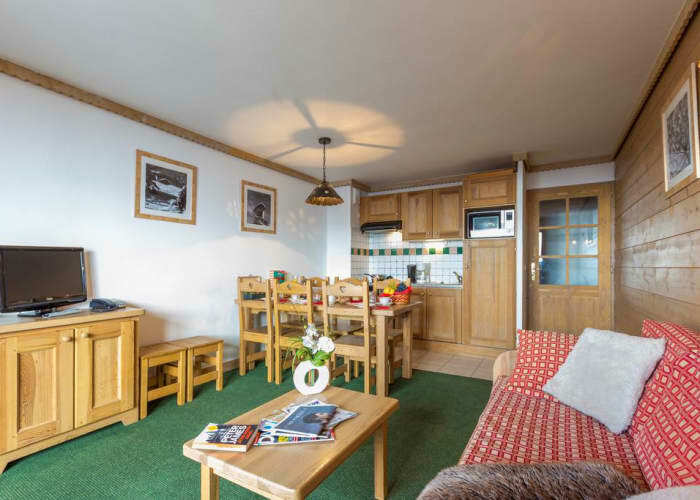 A flat screen TV and telephone are available in the living room, while a balcony or terrace are also present in each apartment. 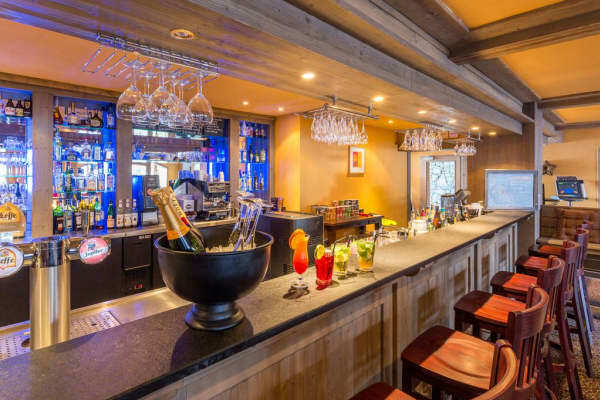 • The main reception is open: Sunday to Friday (08:00 to 11:30 and 16:00 to 19:30). • The main reception is open: Saturday (08:00 to 20:00). 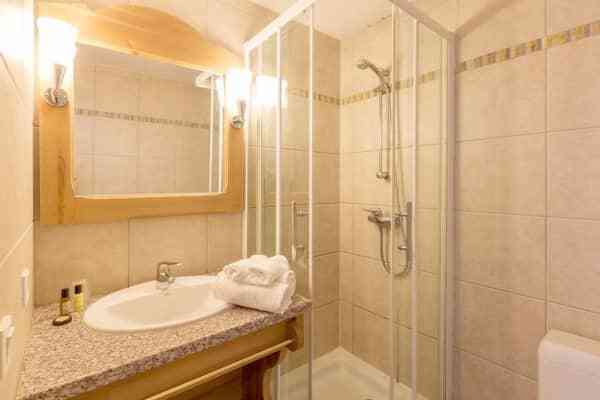 • Optional end of stay cleaning service costs EUR70-80 per apartment. 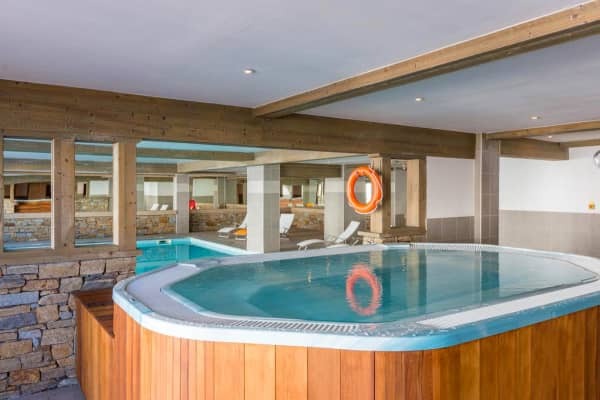 • Beds are made on arrival. Second bedroom may be as an alcove with partition. Third bedroom may be as an alcove with partition. 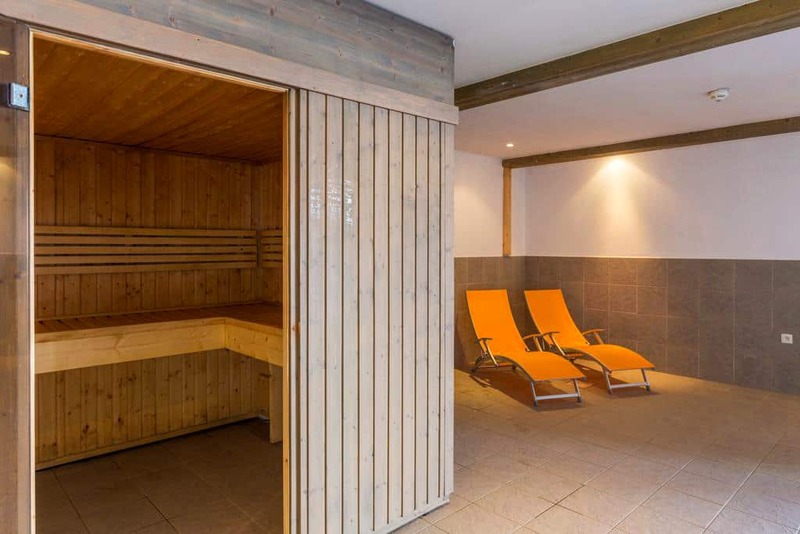 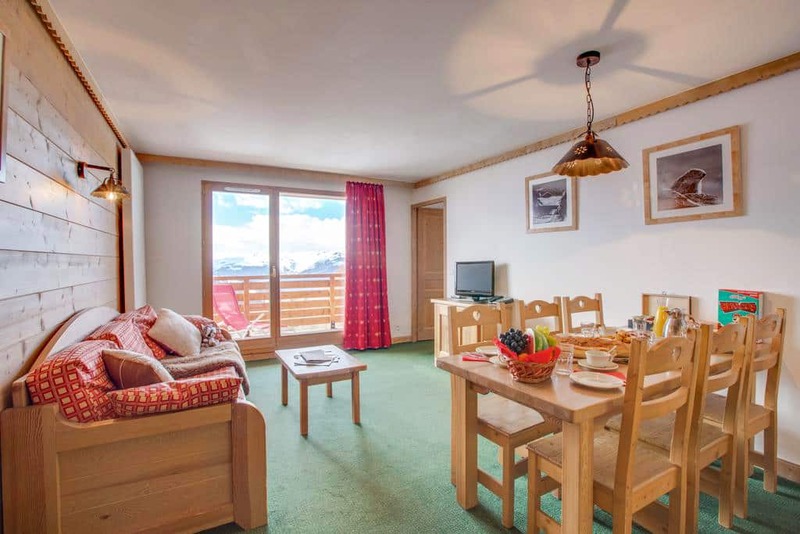 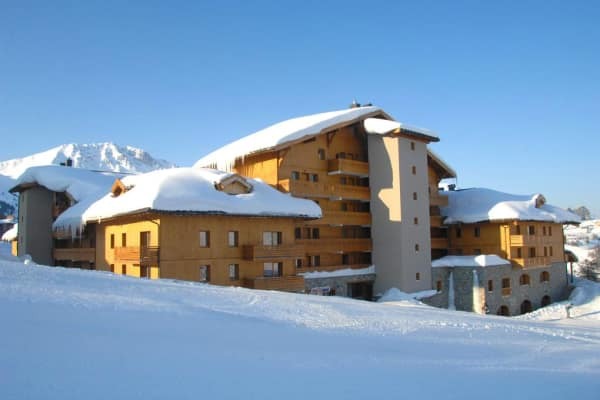 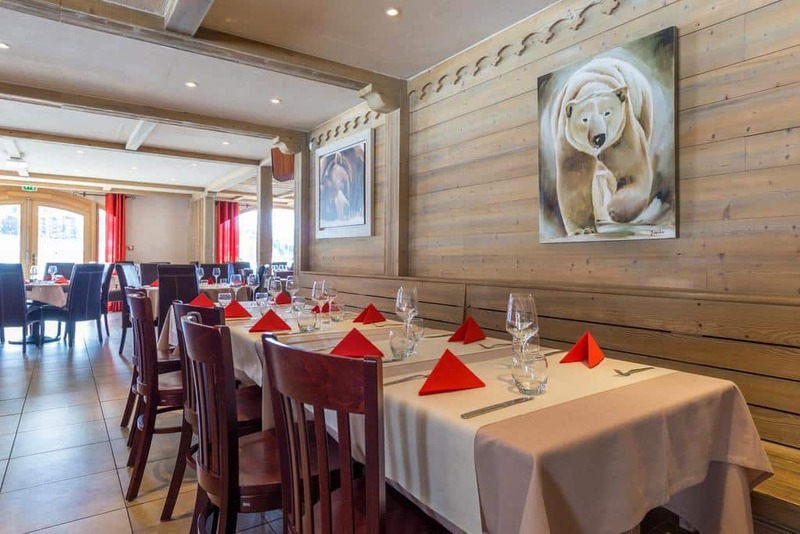 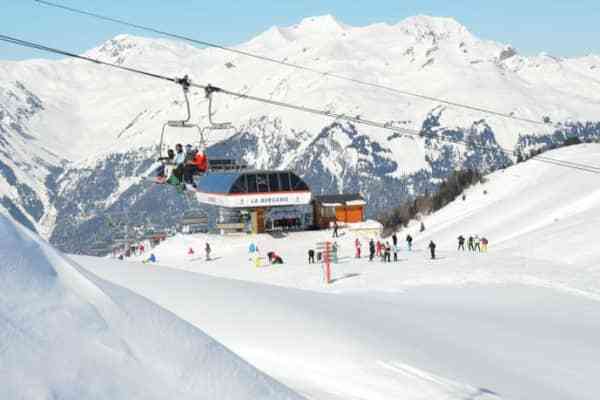 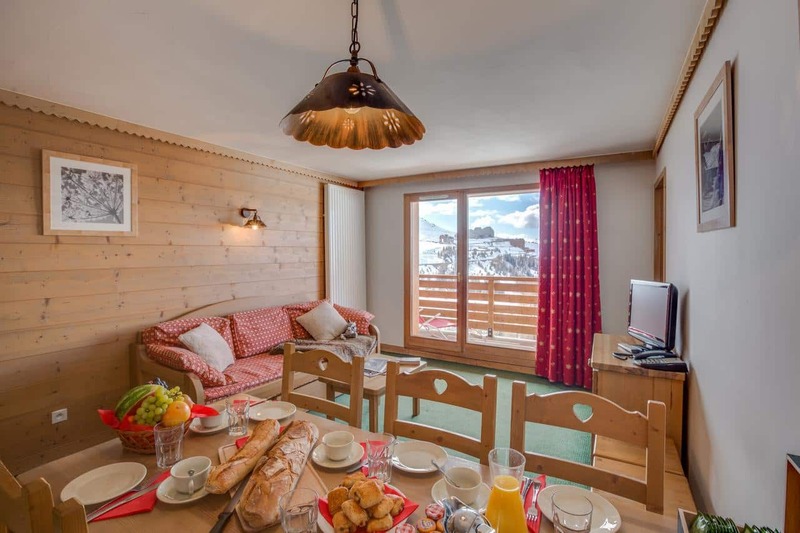 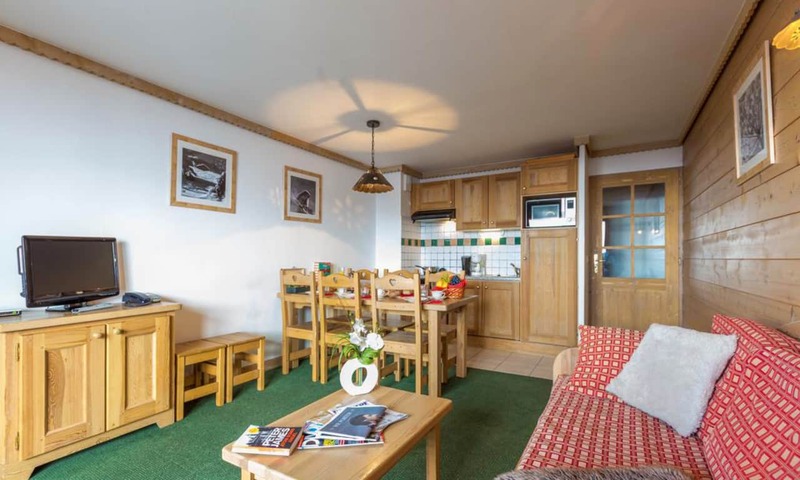 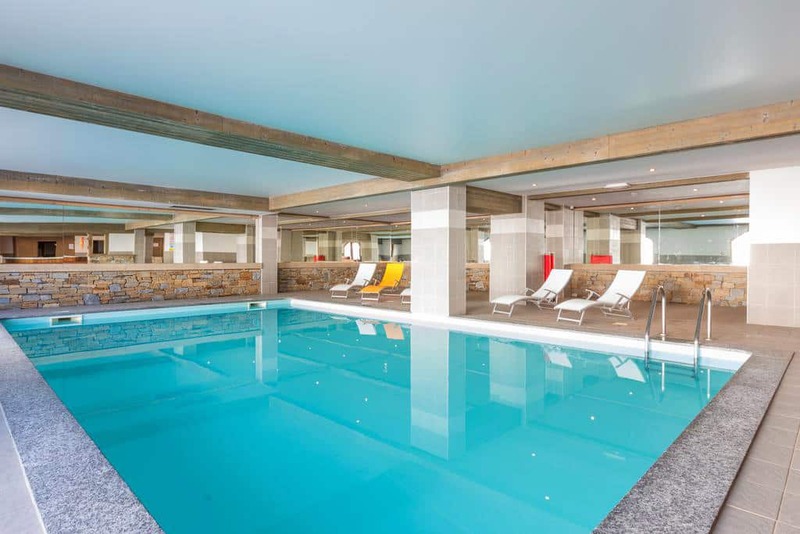 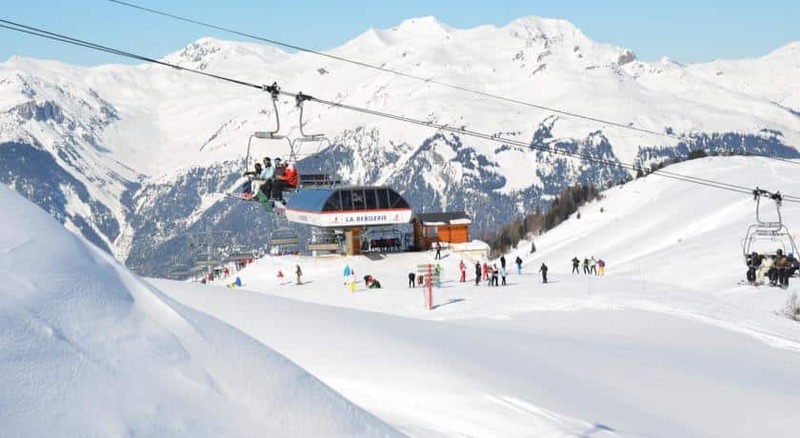 Residence Prestige Sun Valley enjoys a superb location on the slopes of Plagne Soileil. The resort centre is nearby, while the nearest ski lift is less than a 5-minute walk.